After the tragic and sudden death of her husband, executive producer Elizabeth Olsen‘s (Avengers: Infinity War) Leigh works to deal with her loss and move on in Facebook Watch’s Sorry for Your Loss. But as she begins her journey, Leigh soon realizes that her loss has changed her life — and her relationships — in ways she never imagined. 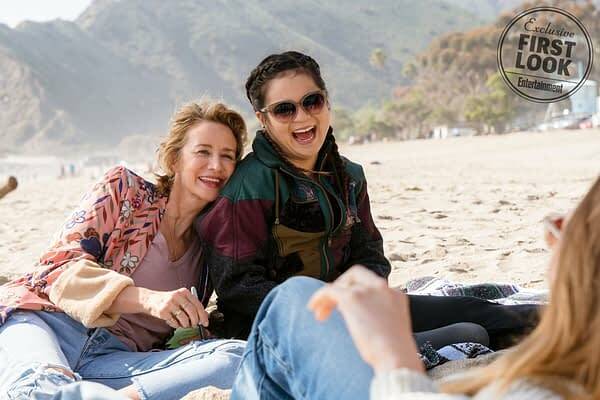 Written and created by playwright Kit Steinkellner (Z: The Beginning of Everything) and set to premiere on September 18th, the 10-episode half-hour drama also stars Kelly Marie Tran (Star Wars: The Last Jedi), Jovan Adepo (The Leftovers), Mamoudou Athie (Unicorn Store), and Janet McTeer (Marvel’s Jessica Jones). 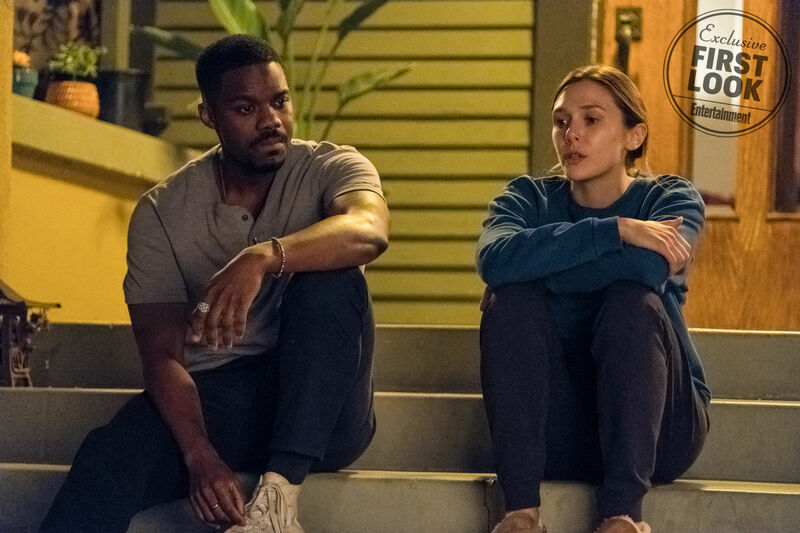 Olsen’s Leigh Shaw struggles to create a new lifewithout husband Matt (Mamoudou Athie). Tough and fierce — and sometimes admittedly judgmental) — Leigh can be resilient, but grief complicates her already complicated life. 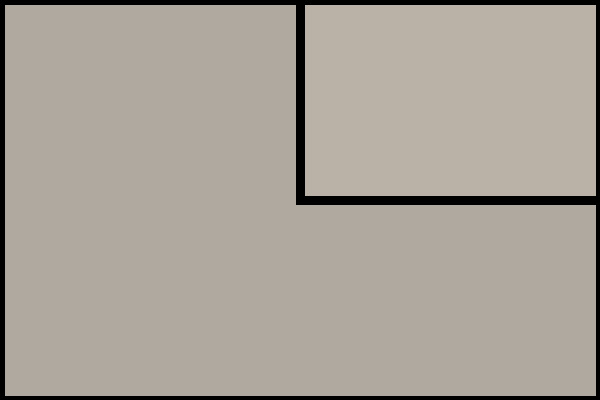 While the bottom image shows the couple during happier times, Matt suffered from severe depression and anxiety — tormented by personal demons that will be revealed over the ten episodes. 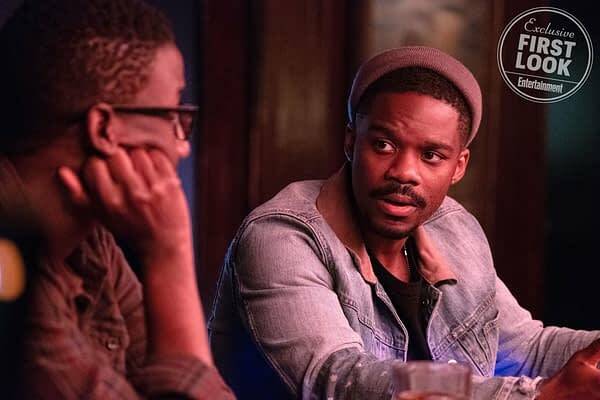 Matt’s brother Danny (Jovan Adepo) is a man who keeps to himself, building walls to keep others from getting too close. But to deal with the loss of his brother, Danny will need to start removing some of those bricks — and lean on Leigh in ways he’s never been used to before. 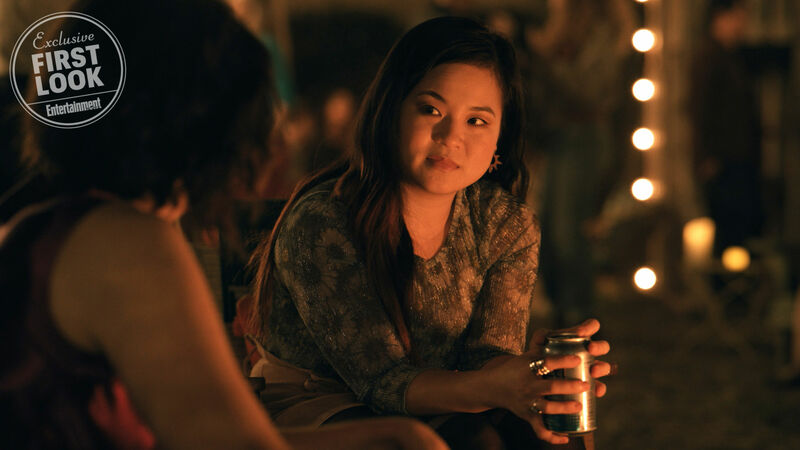 Leigh’s younger sister Jules (Kelly Marie Tran) has a reputation for being the most fun — and most inebriated — person at any party. Leigh and Jules’s mother Amy (Janet McTeer) is a fitness guru, “a total force of nature,” and mother who is intensely protective of her daughters. 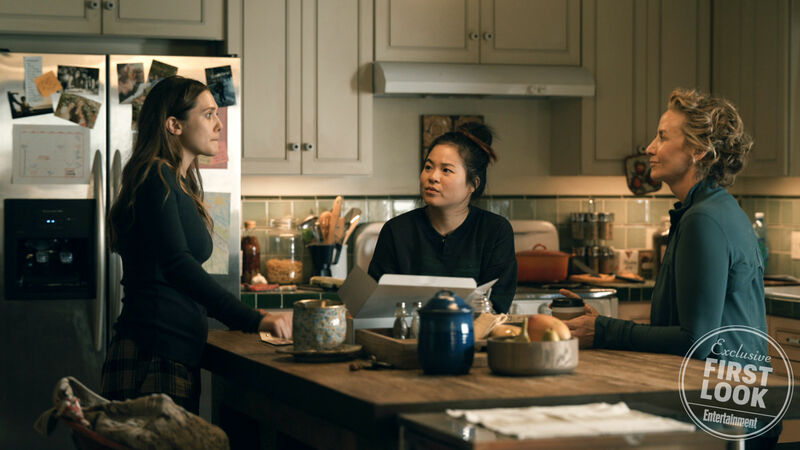 After Leigh’s loss, Jules works to stay sober and move past her label as the disaster of the family; Amy’s “crisis of faith” has her feeling as if she’s losing control over what she’s built. 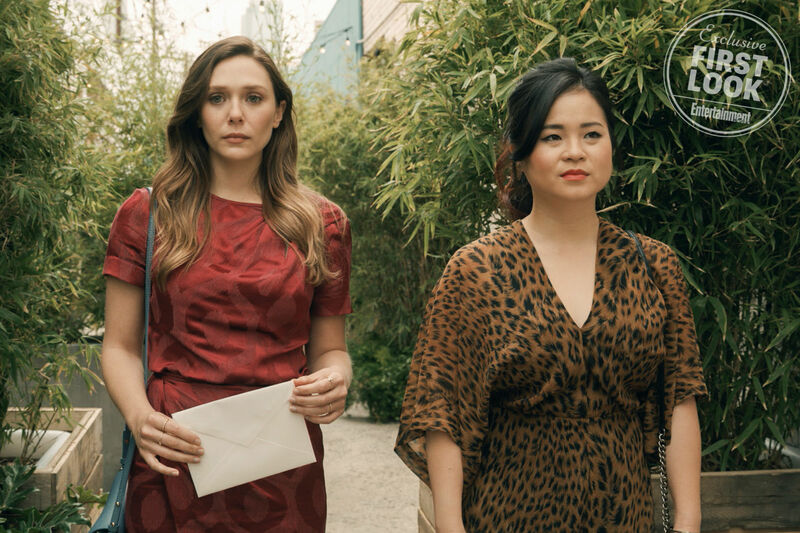 Sorry for Your Loss premiere on September 18th, 2018 on Facebook Watch. Fear the Walking Dead Season 4, Episode 9 ‘People Like Us’ Review: Much Ado About…Something?